Prepare to laugh for one hour. 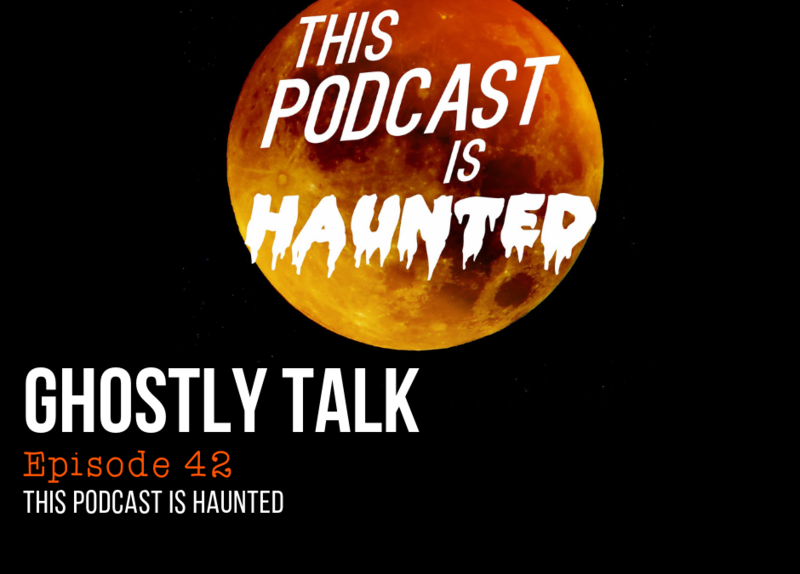 We talk and “swap cast” with the hilariously entertaining and informative “This Podcast Is Haunted.” The podcast, which began in 2016, is on its third season and is hosted by Jen and Cate, two museum workers with a passion for dark history and the paranormal + swearing. As one of their reviews stated, “There is a lot of swearing and tangents, which is refreshing from other podcasts that avoid swearing,” and we agree! Say what you want, however you want! That’s the joy of this new podcasting landscape. 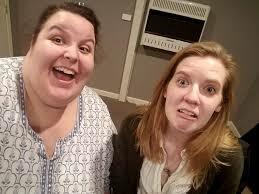 Get to know Cate from your next favorite podcast to listen to. Listen to their podcast on iTunes, Podbean or whatever app you like to use. Find them on Facebook here. Download here, stream the show below or use your favorite podcast app to listen.